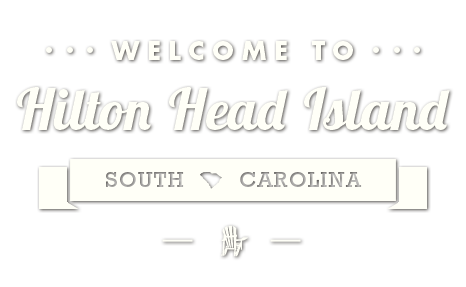 Hilton Head Island has some of the best builders in the Southeast! Each year hundreds of families take the opportunity to build their dream home in the Hilton Head Island and Bluffton area. What might seem like a monumental task can be relatively easy – even fun – when you work with a qualified builder to build your dream home. Why should I use a member of the Home Builders Association to build my home? How do I choose the right builders for me? A number of factors should be considered in deciding on the right builder for your particular project. Selecting the right builder requires you to do a little homework to ensure that the builder you select is not only qualified but is also compatible with you and your needs. • Begin by obtaining a list of qualified builders from the HBA. Scan advertising in newspapers and real estate publications, ask friends and drive around the area you’re considering building in and see what builders are actively building there. • Real Estate agents can also be a good source of information on new homes in the area. In South Carolina, a real estate agent must by law disclose the fact that his firm is receiving a fee from a builder for a referral. 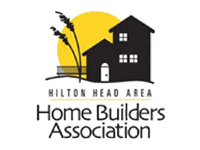 The HBA Hilton Head encourages its members to disclose any referral fees paid. • If you have friends in the area that have recently built homes here ask them for about their builder. Where possible visit recently built homes and homes under construction being built by builders you are considering. • Ask the builder for list of previous clients for the previous twelve-months. • Ask the builder for credit references and proof of insurance (liability and workman’s compensation). • Ask the builder for proof of their South Carolina Contractors License.